The key must be activated before 03/31/2019. ONLY FOR NEW ACCOUNTS !!! 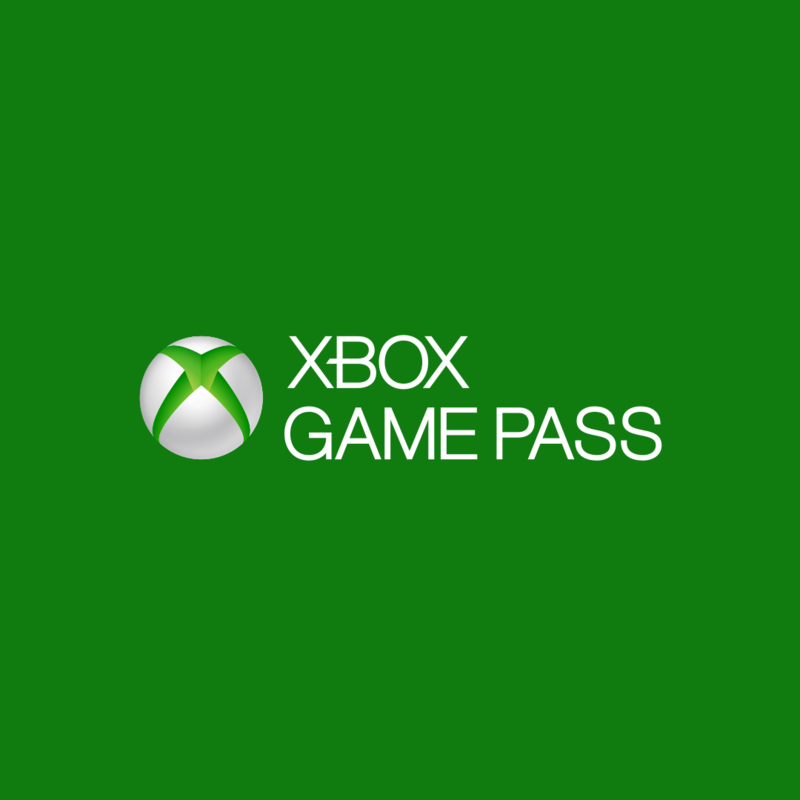 After purchase, you get the TRIAL Xbox Game Pass key for 1 month for Xbox One. The Xbox Game Pass gives you unlimited access to over 100 great games, including the popular Xbox 360 backward-compatible games and blockbusters for the Xbox One. The Xbox Game Pass subscription catalog is updated with new games every month (sometimes games are withdrawn from the catalog), so that there will always be interesting new items in it! Download games of leading publishers and fully play them offline for up to 30 days! Subscription Xbox Game Pass allows you to play really endlessly.